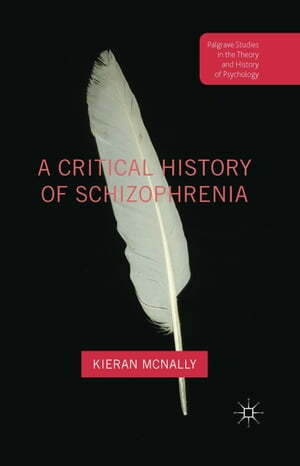 Collins Booksellers - A Critical History of Schizophrenia by Kieran McNally, 9781137456816. Buy this book online. Schizophrenia was 20th century psychiatry's arch concept of madness. Yet for most of that century it was both problematic and contentious. This history explores schizophrenia's historic instability via themes such as symptoms, definition, classification and anti-psychiatry. In doing so, it opens up new ways of understanding 20th century madness.